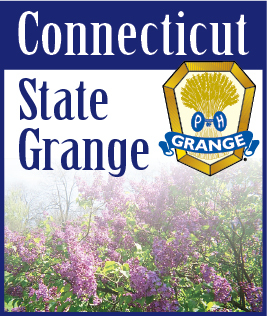 In mid-May, over 40 Grange members from 12 states converged on Washington for the annual National Grange Legislative Fly-In. As part of the week's activities, members are given the opportunity to meet with members of their Congressional delegations. 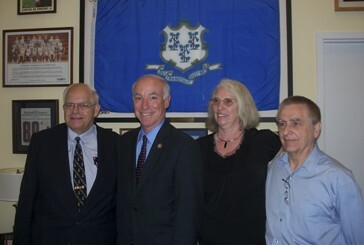 Representatives from Connecticut Alma Graham, CSG Legislative Director and Bruce Graham, and Gordon Gibson, CSG Legislative Liaison meet with Congressman Joe Courtney (CT 2nd District) in Rep. Courtney's Capitol Hill office.